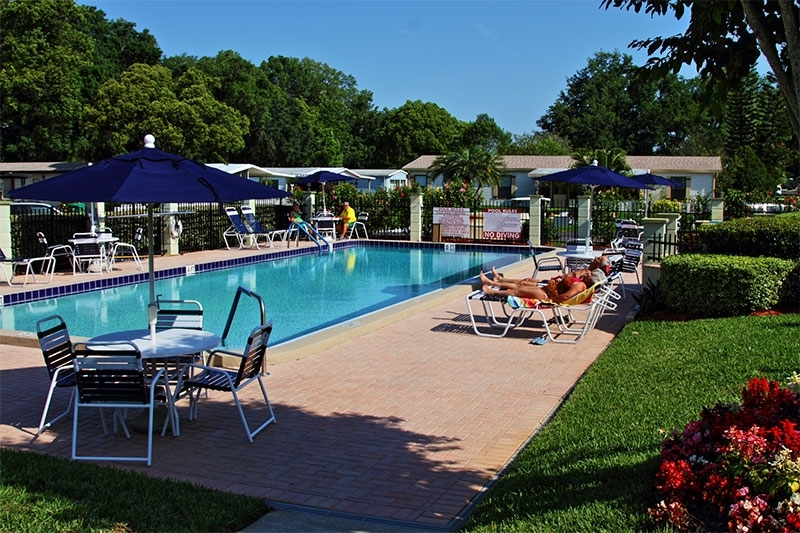 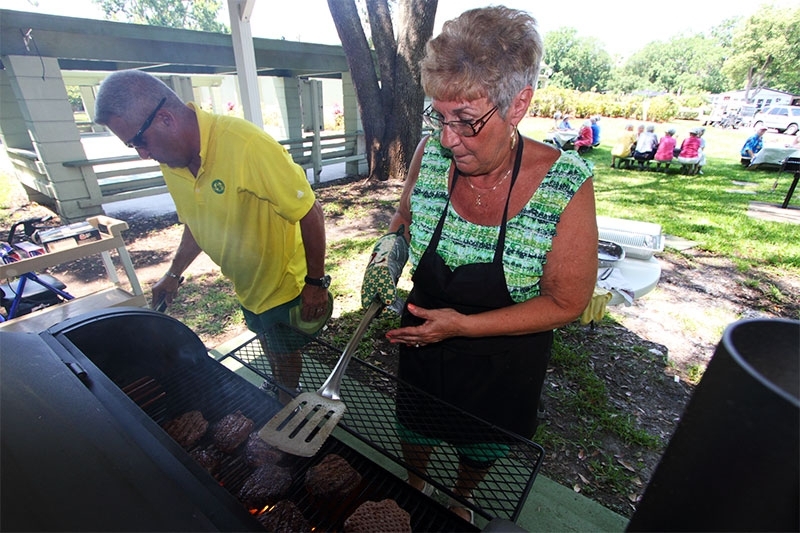 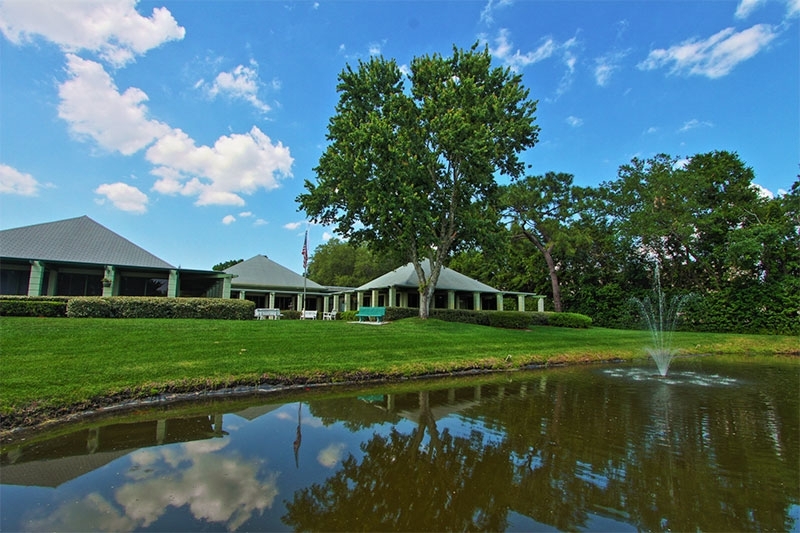 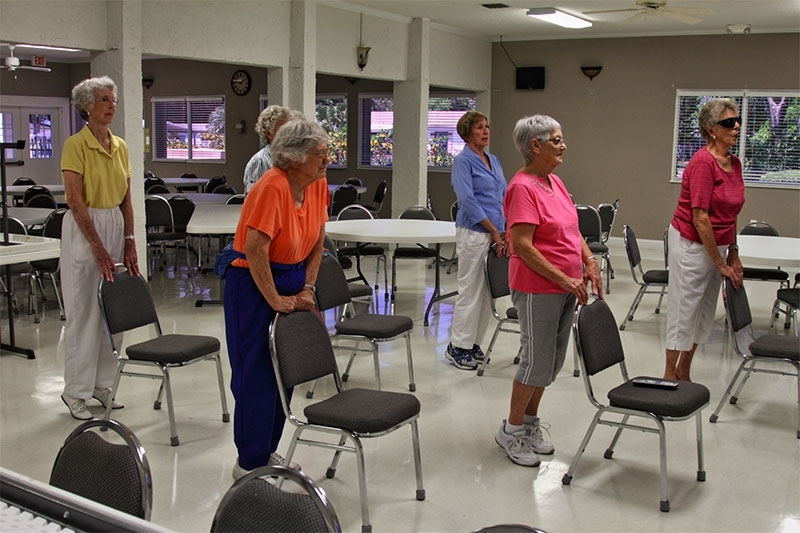 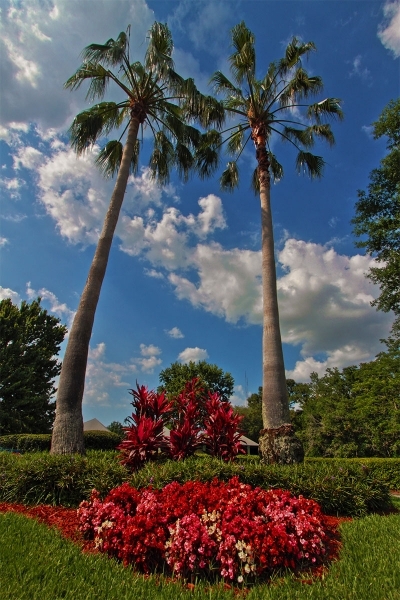 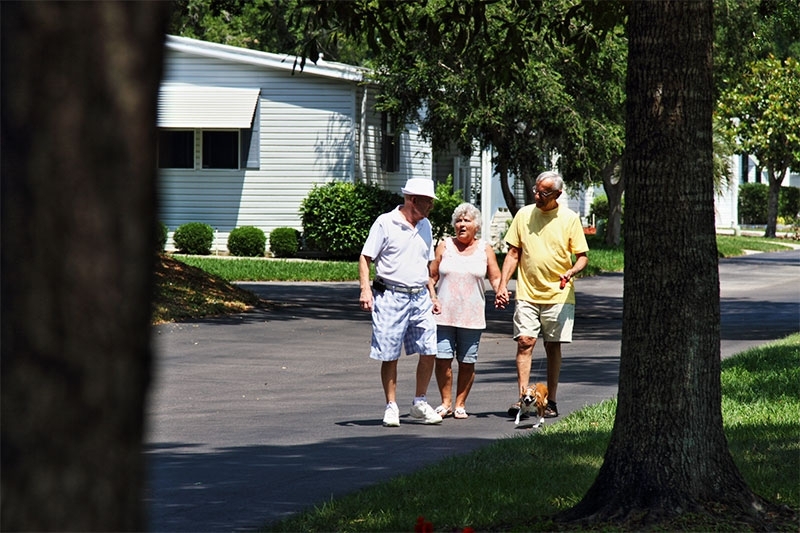 What Makes Hyde Park One of the Best Retirement Communities in Florida for Ohio Residents? 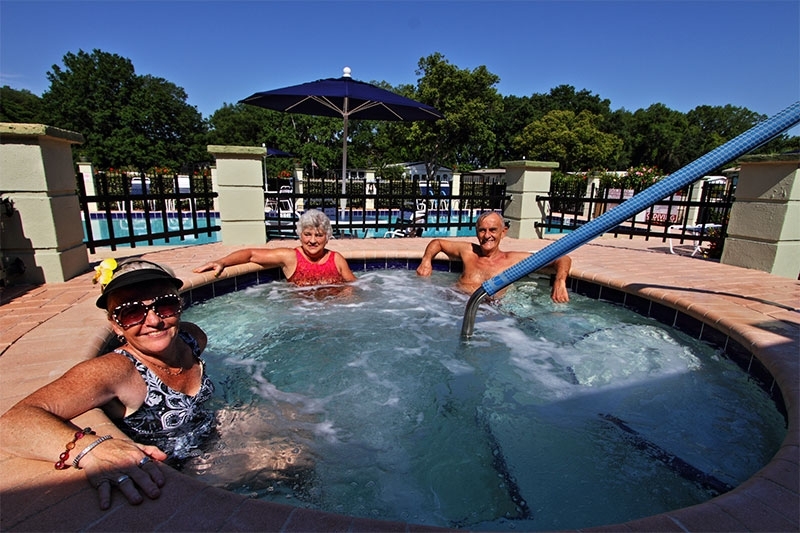 It’s almost a tradition for people from Ohio and other places that experience harsh winters to retire to the Sunshine State, where even snow flurries are practically unheard of. 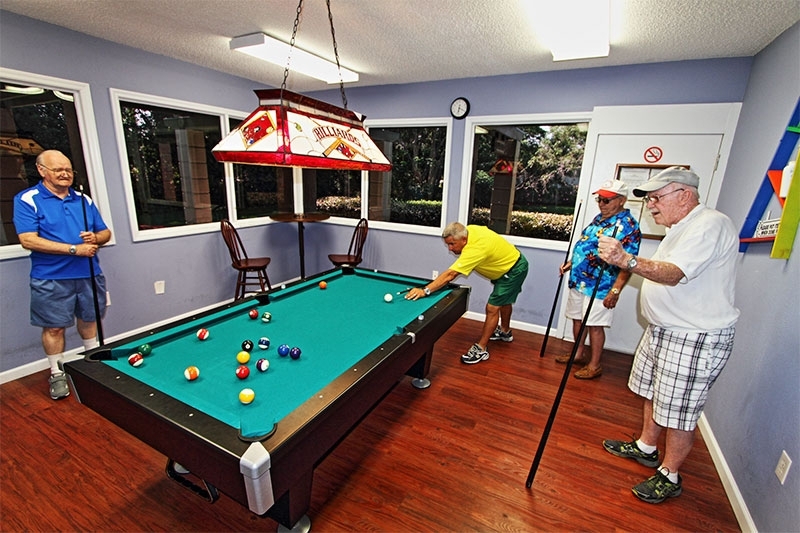 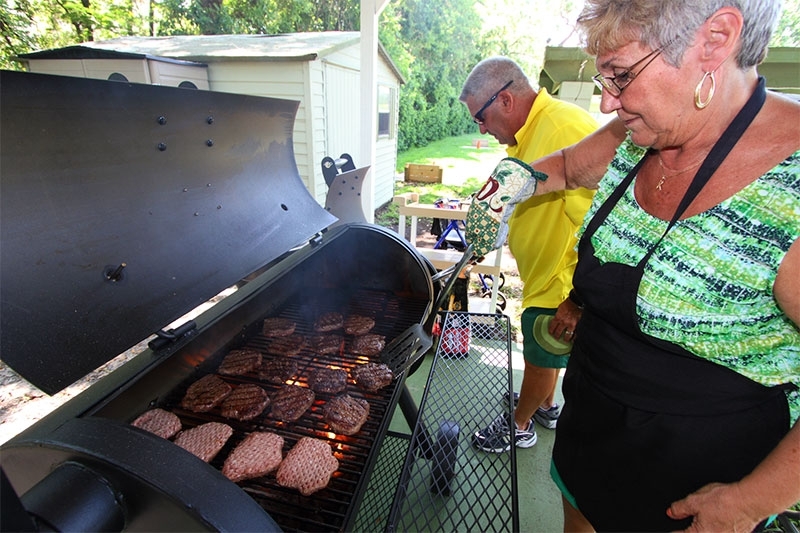 However, many older adults these days may wonder whether their retirement savings will stretch far enough to allow them to move to Florida and enjoy all the leisure activities they’ve been dreaming about. 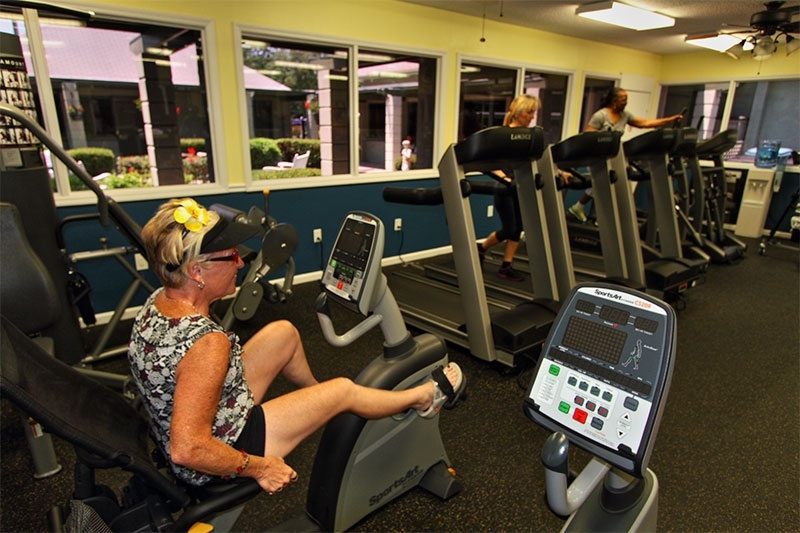 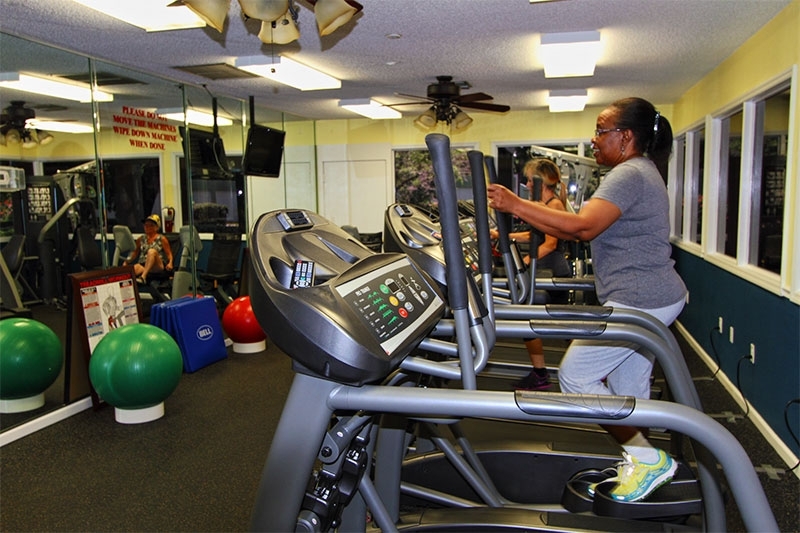 If this sounds like you and an affordable active lifestyle is important to you, then you’ll probably agree that Hyde Park near Orlando is one of the best retirement communities in Florida. 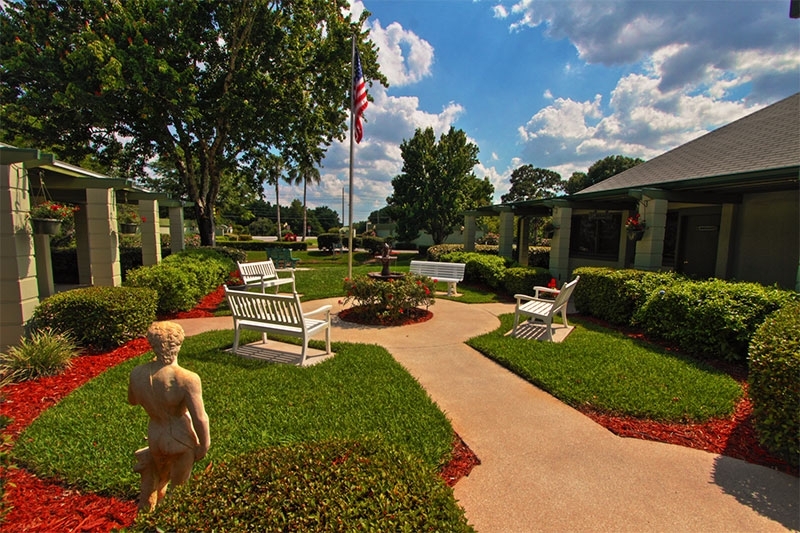 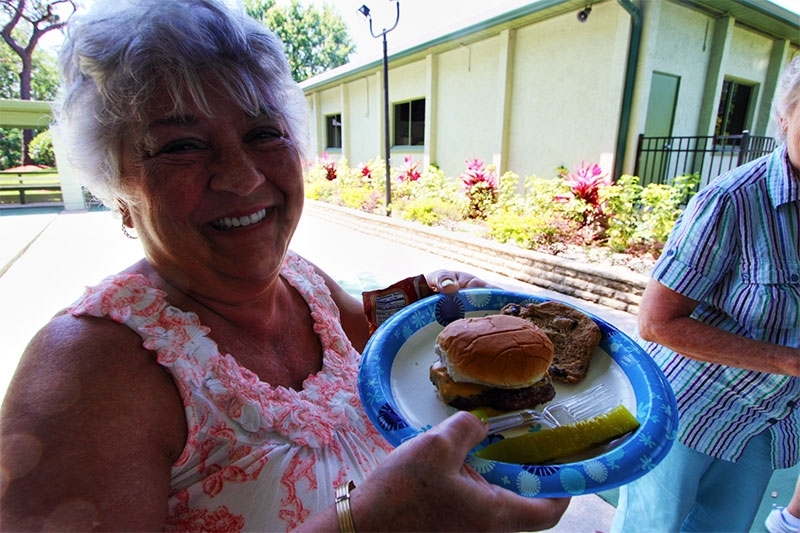 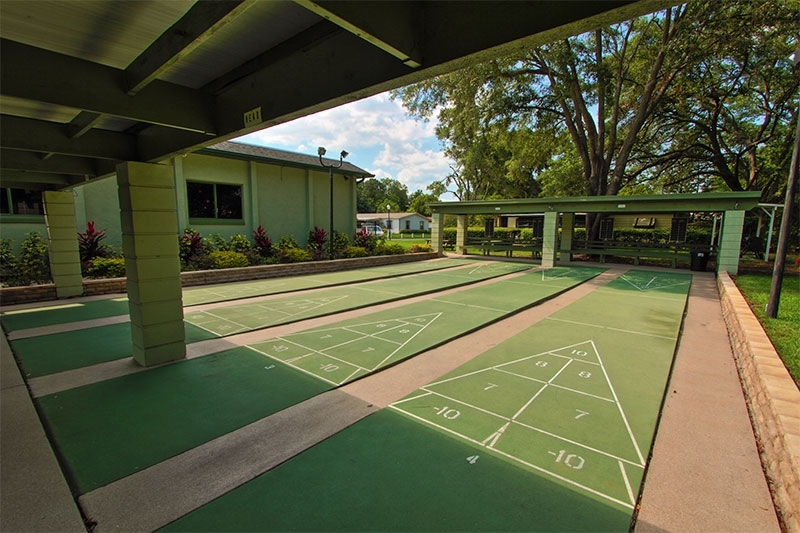 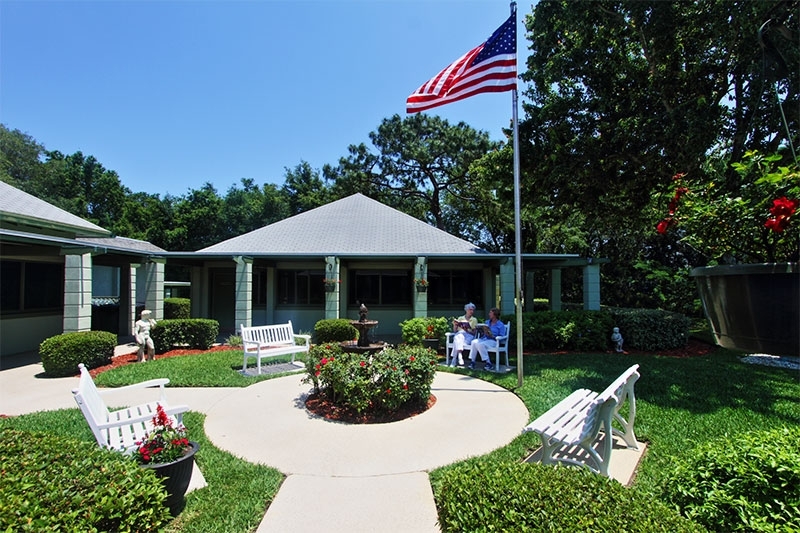 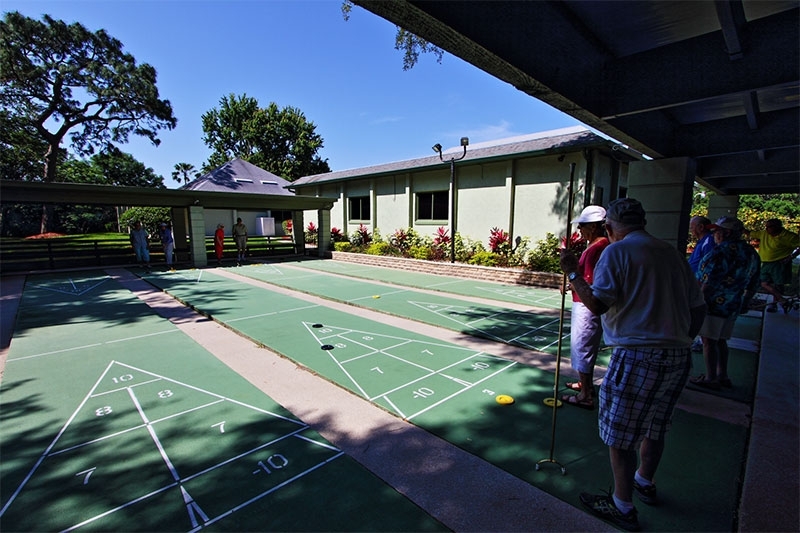 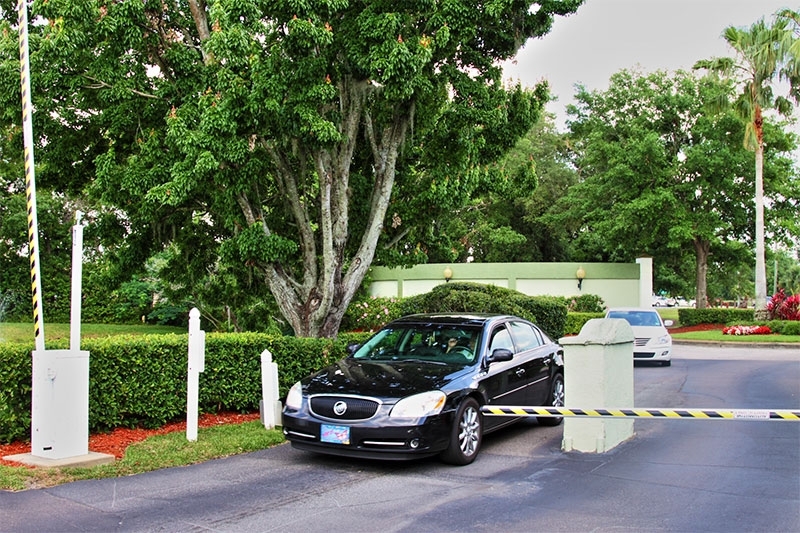 At Hyde Park, we offer attractive manufactured homes for sale in a gated community for active adults 55 and older. 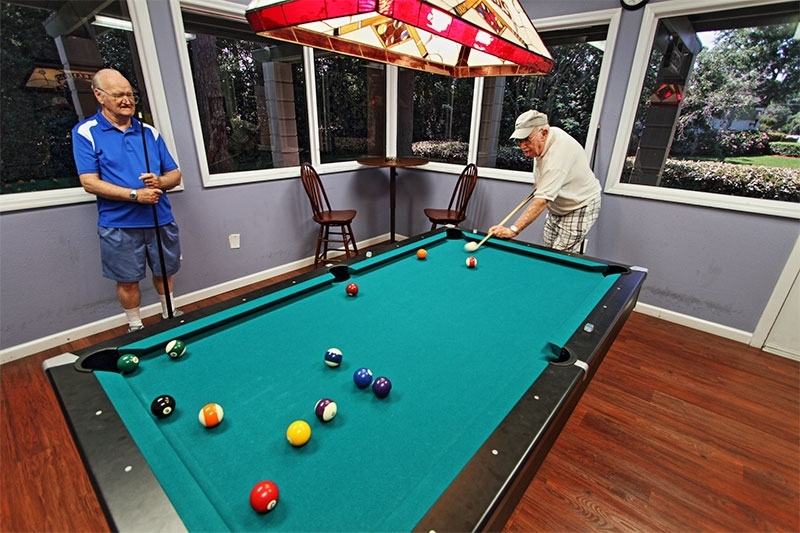 These homes offer all the safety and comfort of site-built homes but typically cost far less. 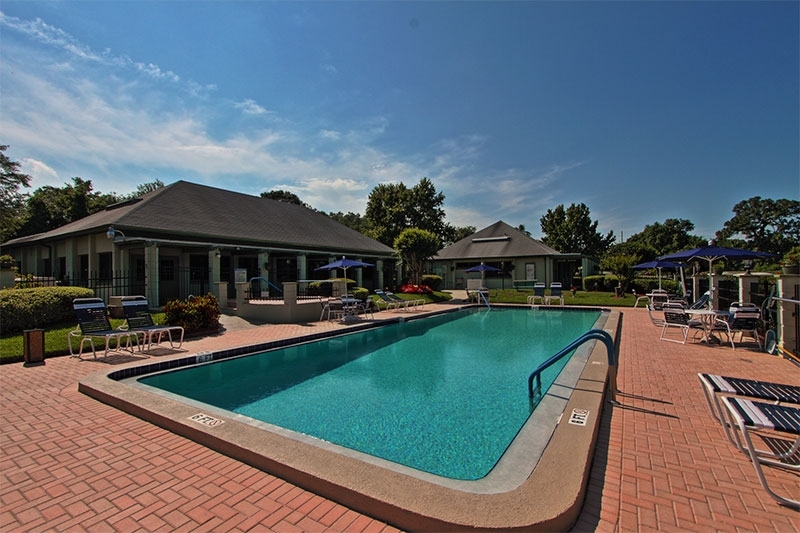 When you purchase one of these homes and make low monthly home site lease payments, you’ll be able to enjoy daily access to our spacious clubhouse, pool, fitness center, shuffleboard courts, and other amenities you’d expect to see in an upscale retirement community. 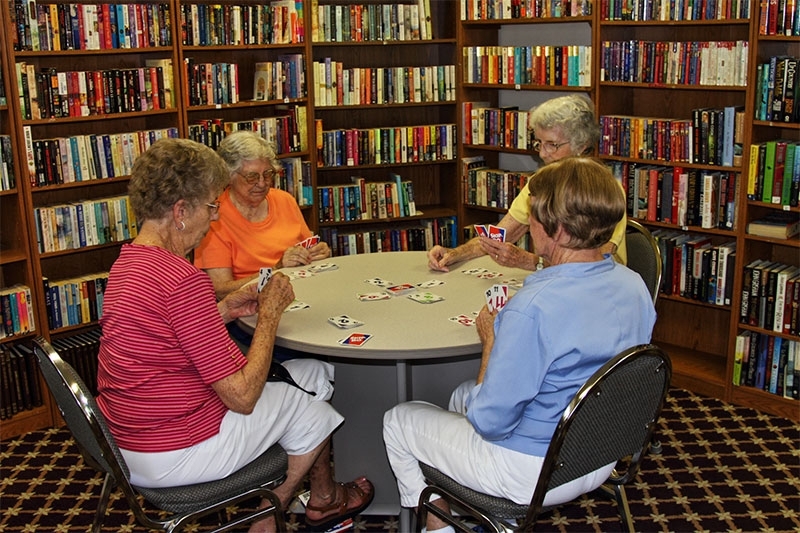 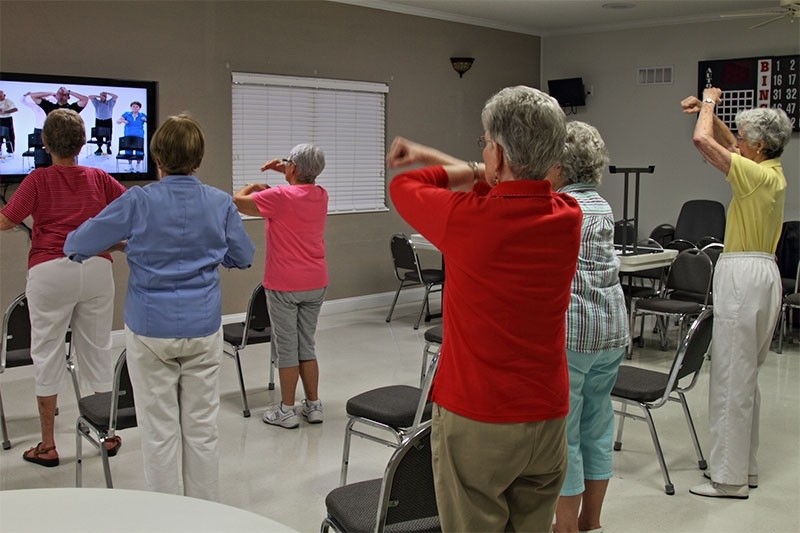 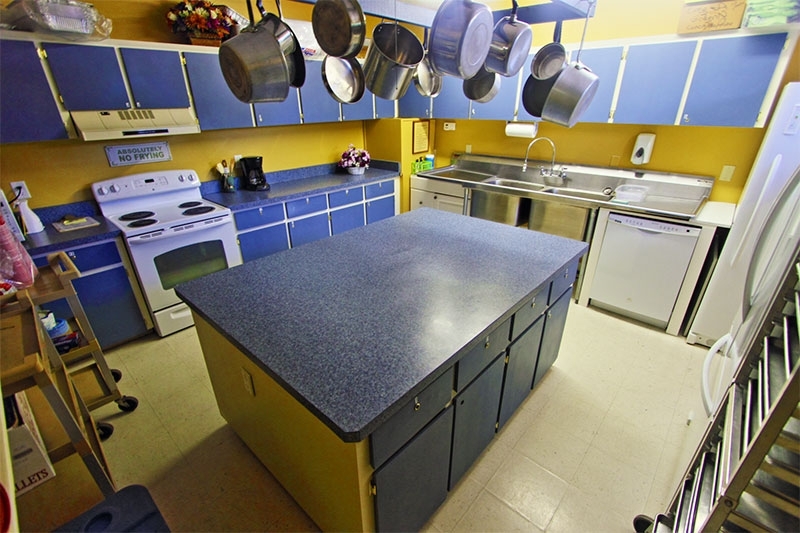 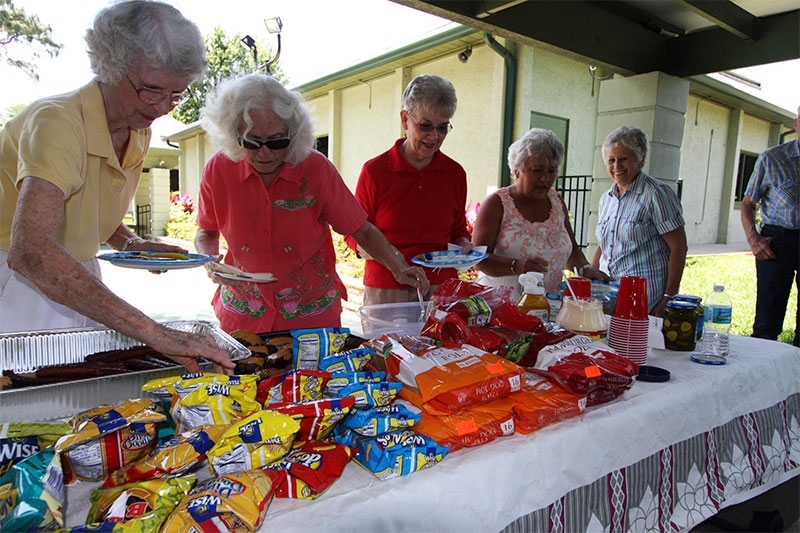 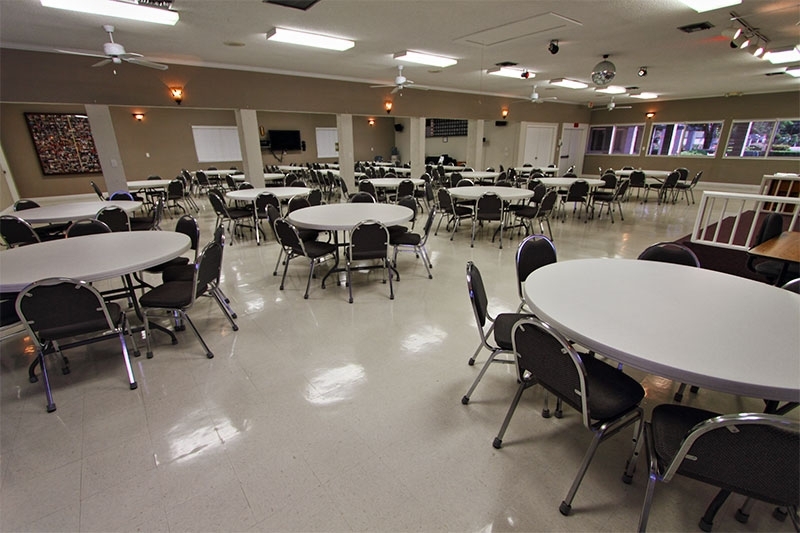 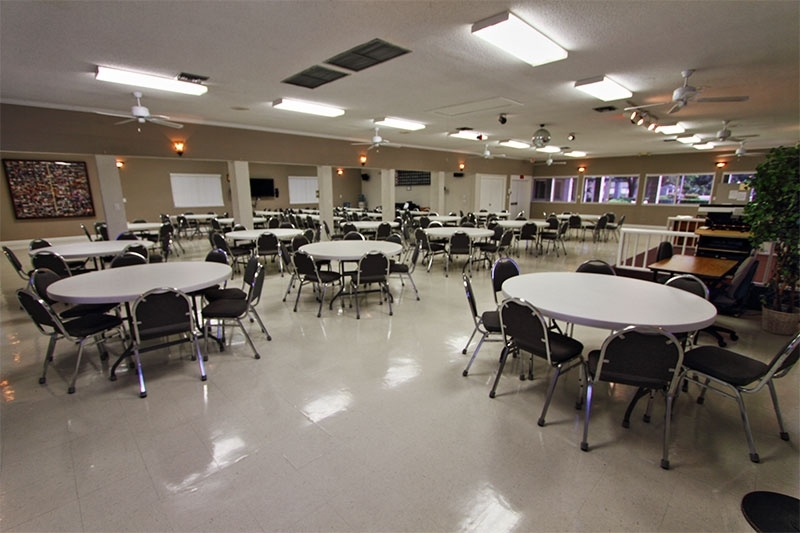 Plus, you’ll be able to socialize with friendly neighbors and join in group activities, such as water aerobics, card games, bingo, and crafts. 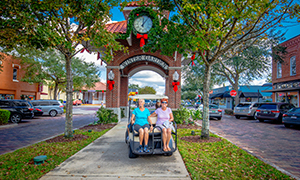 Although our amenities, activities, and enviable location only minutes from Orlando would be enough to make Hyde Park one of the best retirement communities in Florida, the biggest attraction for many of our residents is a charming commercial district that’s so close they can get there by golf cart. 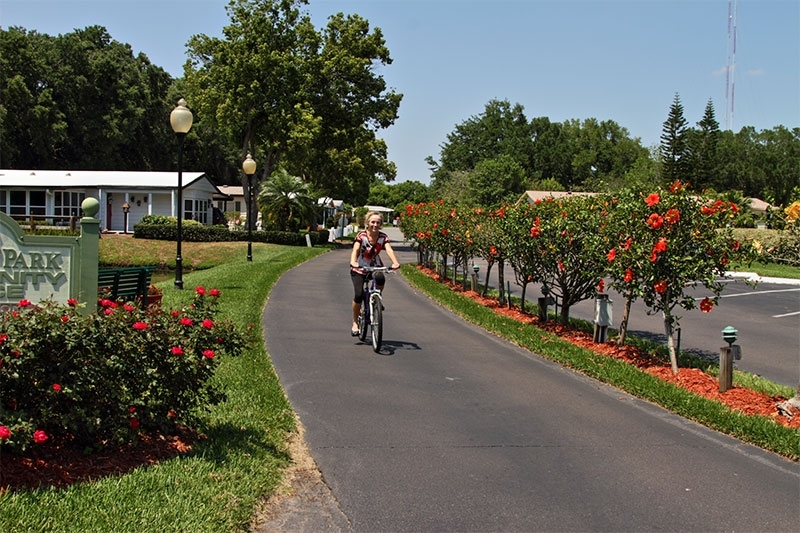 Thanks to a path that leads straight from Hyde Park to this district, our residents are able to spend countless hours visiting quaint shops, eateries, museums, film and dramatic arts theaters, and other businesses without even setting foot in a car! 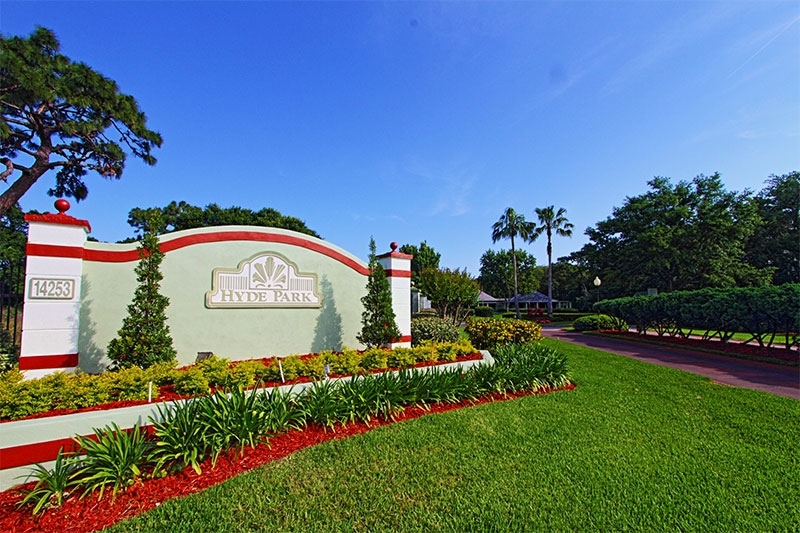 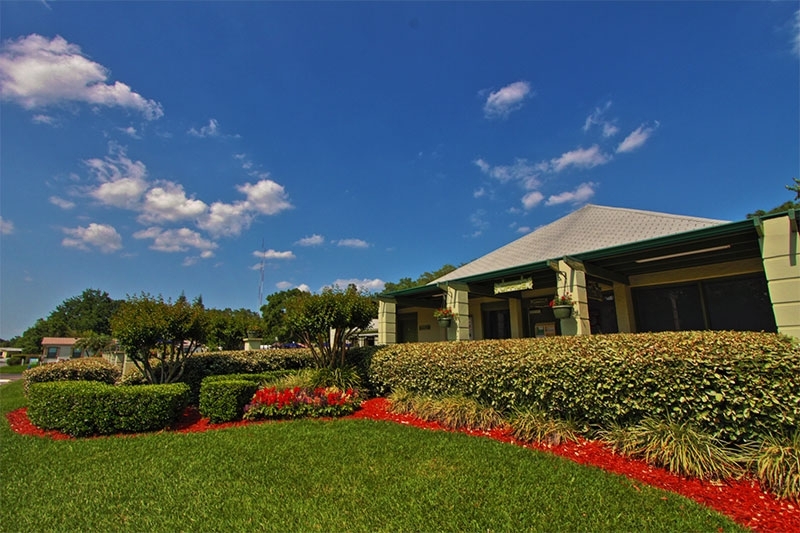 To determine for yourself whether Hyde Park is one of the best retirement communities in Florida, schedule a visit the next time you’re visiting this area from Ohio. 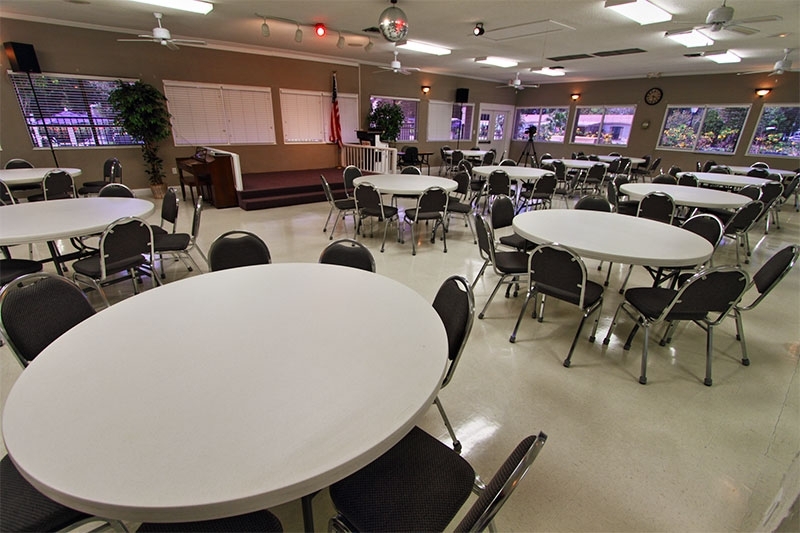 Contact us today to set it up. 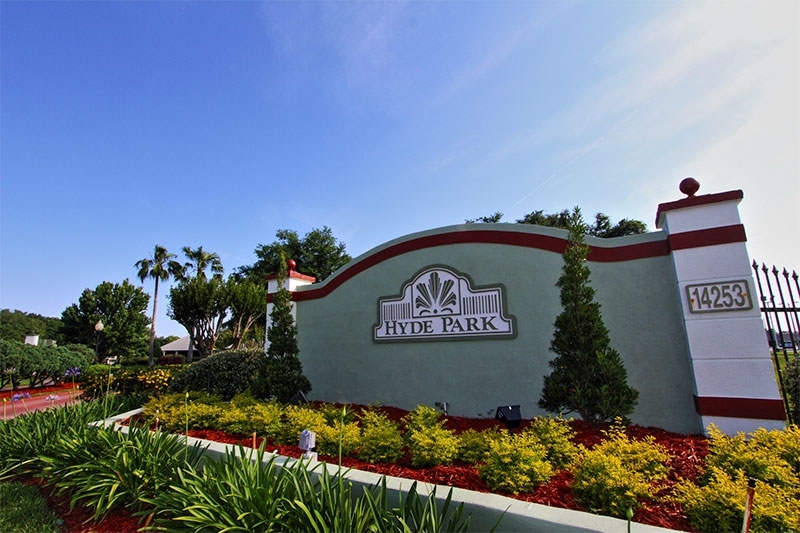 In the meantime, check out our testimonials to find out why our residents love living in the Hyde Park community.